Sqoop is the basic data transfer tool and used to import/export data from Relational Database into hadoop. Sqoop is able to import Teradata and Other JDBC Databases. 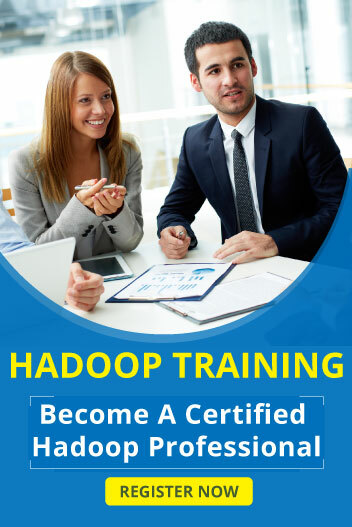 For Hadoop integration sqoop installation is most important so first install the sqoop on Hadoop. Sqoop import requires connection string (username and password) for accessing the mysql data. In Sqoop import command line are used to accessing the database value. Table name is which table is imported. In sqoop you can access MySql queries also. Split by option is used to import the data in parallel. Split by is splits the data for all mapper and in this code m8 is the number of mappers. Sqoop calculate the MIN and MAX value field and create the mappers for this values. Above process are runs correctly you can integrate the database successfully..